The Internet of Things! The Internet of Things! THE INTERNET OF THINGS! OK now that I've got your attention, lets talk about this INTERNET OF THINGS (IoT). IoT is this idea that, hey - my toaster! my car! my dog's collar! - all those things can be connected to the Internet and each other. Adding connectivity can make projects and products a lot more useful and fun. And if you're a developer, engineer, hacker or maker, this tutorial will delve deeper into the details of protocols and libraries! In particular, we'll be focusing on MQTT (MQ Telemetry Transport). For much more detail, check out MQTT.org! Going forward in this tutorial we'll be assuming two or three things. 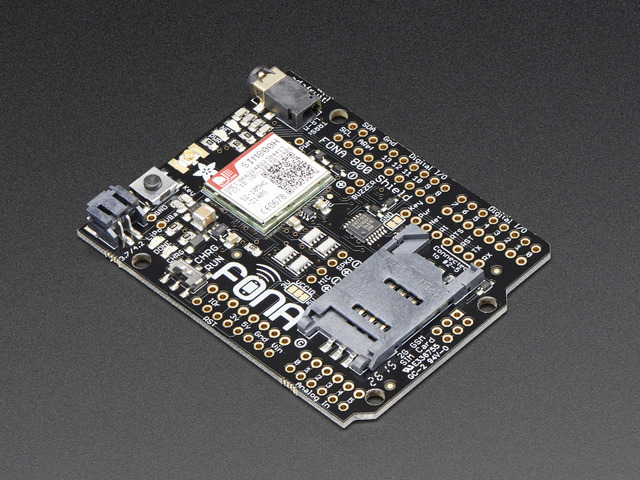 You are connecting to Adafruit IO's MQTT server (a.k.a broker) - you could use another broker and as long as it fits the MQTT 3 or 3.1.1 specs, it ought to work. Honestly, if this is your first time using MQTT, the above is a pretty safe way to get started! 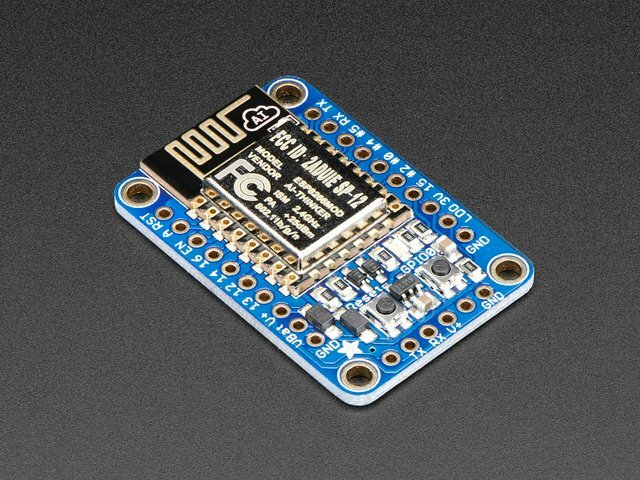 Before you can go crazy with Internetting your Things, you will need to do a little light config work to get adafruit.io ready for you. Account username - This is the name of your account, which you set when creating your adafruit account. Key - this is a long, unique identifier that you use to authenticate any devices using your account. This is your password! Keep it safe! You get one key per account, but you can, at any time revoke and regenerate your key. Feed - this is basically a set of data that you can read or write from like a sequential file. There is some history stored with feeds, with MQTT you cannot access historical data (REST does support it) but you can add data and you can receive the latest added data. You can find your username by visiting https://accounts.adafruit.com/ and logging in. Your username is right there! Click it to see your key. If you regenerate your key, your old key will no longer be valid and you'll need to update all your projects! OK now you have two blocks! You are ready to rock. Continue on to the next step! 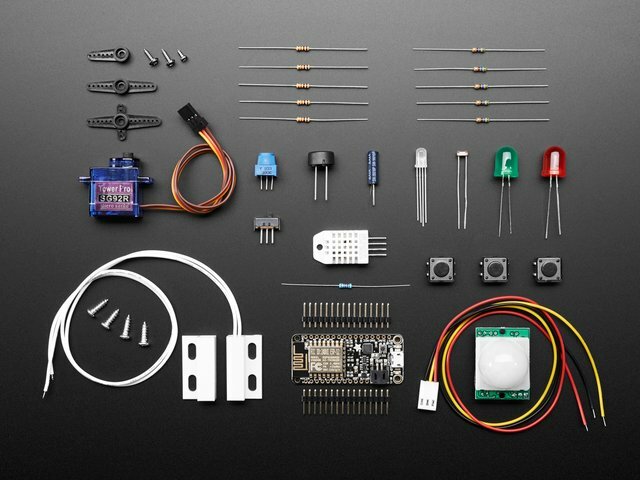 Place the Adafruit_MQTT library folder in your arduinosketchfolder/libraries/ folder. 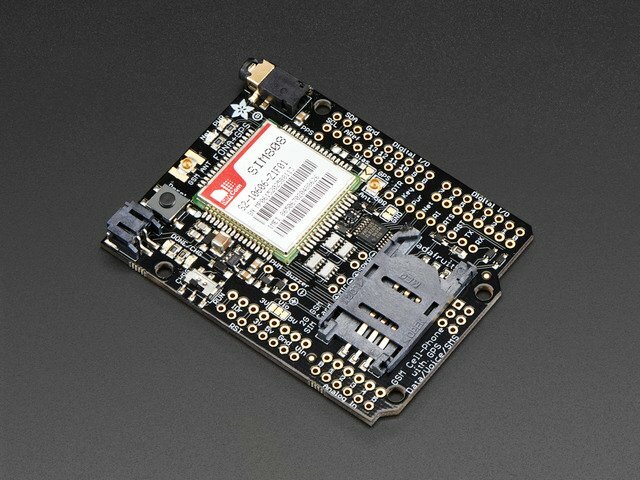 We'll be using an Adafruit Feather Huzzah ESP8266 devboard for this demo. You can also use a HUZZAH ESP8266 + FTDI cable. To start with, we won't be connecting any sensors or anything. 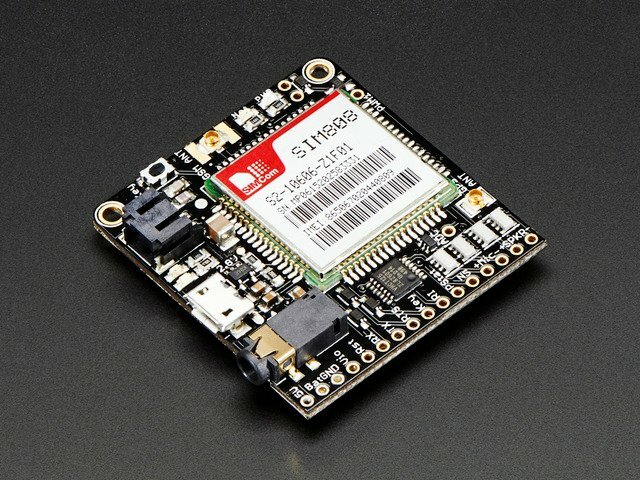 If you're using an ESP8266 (Feather or breakout), check out our tutorial and make sure you can get it compiling and programmed with the Arduino IDE and connected to your WiFi router. before uploading, you need to set up a few things. If you're using the ATWINC1500 or whatever, check to make sure these pins are correct! #define WLAN_SSID       "...your SSID..."  // can't be longer than 32 characters! NOW you can upload the sketch to your Arduino or ESP8266. You can mouseover the gauge to get the last updated timestamp. And at the top of the page you'll see what looks like a bunch of blue dots. Those dots tell you that you've had data transferred in or out of your feeds, handy to get a quick sense of whether new data is streaming in! 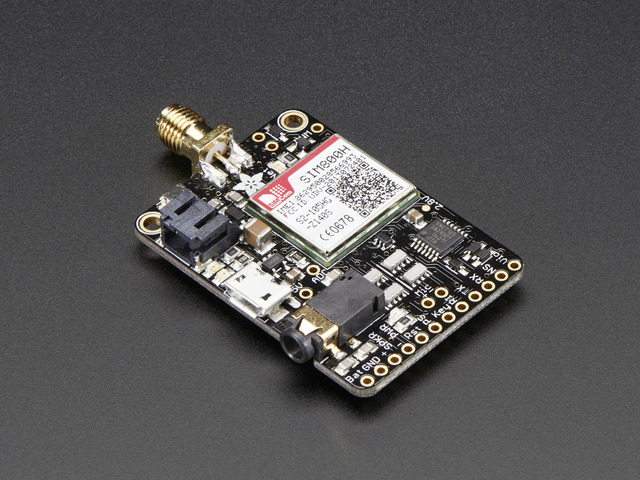 OK you have data going from your device to adafruit.io but wouldn't it be nice if you could have signals going back as well? No problem! Lets use our onoff feed, we're already subscribed to it. the updates from button flip to message appearing should be under 1 second, showing the speed of MQTT! Publishing data is pretty simple, subscriptions are a tad more challenging. Don't forget to subscribe to both feeds! // Setup MQTT subscription for onoff & slider feed. Since adafruit.io publishes the data as a string, using strcmp (string compare) is an easy way to determine whether you got a particular value. Don't forget it returns 0 on success! This guide was first published on Jan 14, 2016. It was last updated on Jan 14, 2016.